Research consists of unintended or accidental discoveries that I have made during the course of my research into other topics. 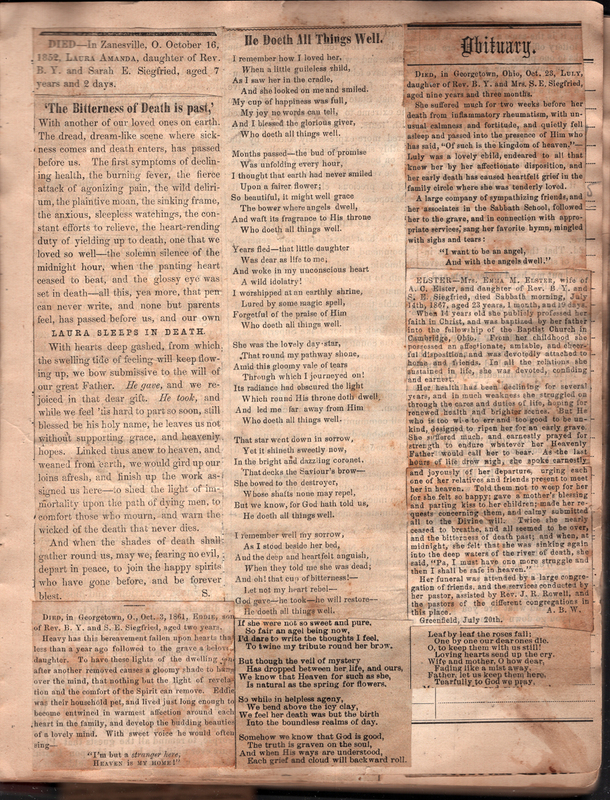 They are posted here in the belief that others may find the information equally fascinating. Some items are meant to challenge or question existing scholarship on a specific topic. And others are intended to alert scholars to material that may be relevant to their own pursuits or to new opportunities of research. The Definitive Dwiggins no. 98—S.S. 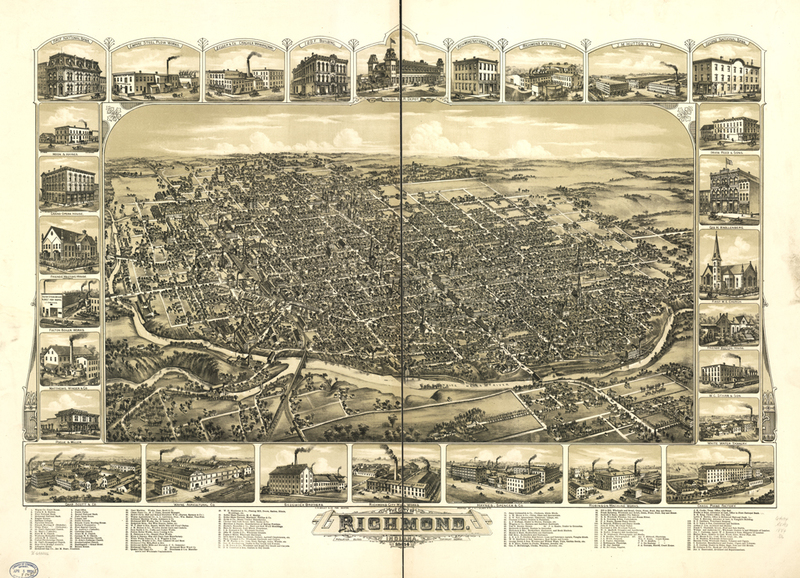 McClure Co.
Map of The City of Richmond, Indiana 1884 (Boston: C.H. 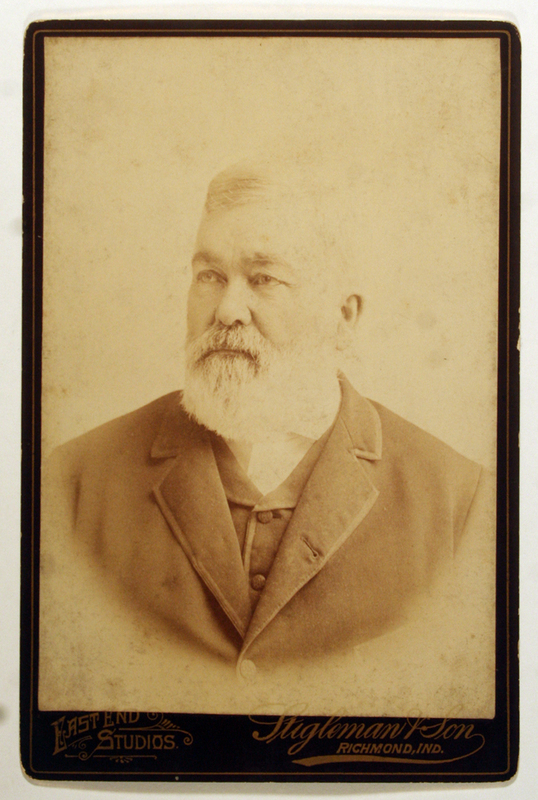 Bailey & Co., 1884). 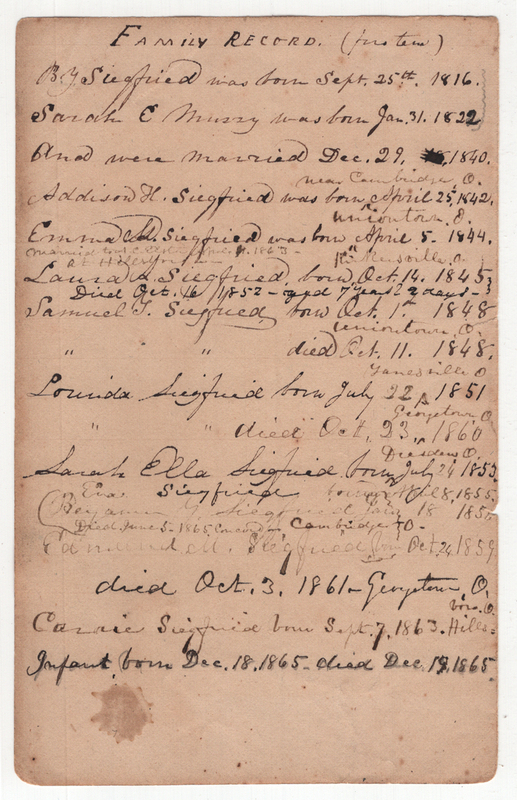 “Family Record” (n.d.) of Benjamin Y. Siegfried, his wife and their children. Courtesy Special Collections, Boston Public Library. W.A. Dwiggins had two uncles and one aunt on his father’s side: Charles, James, and Elizabeth (known as Lizzie). 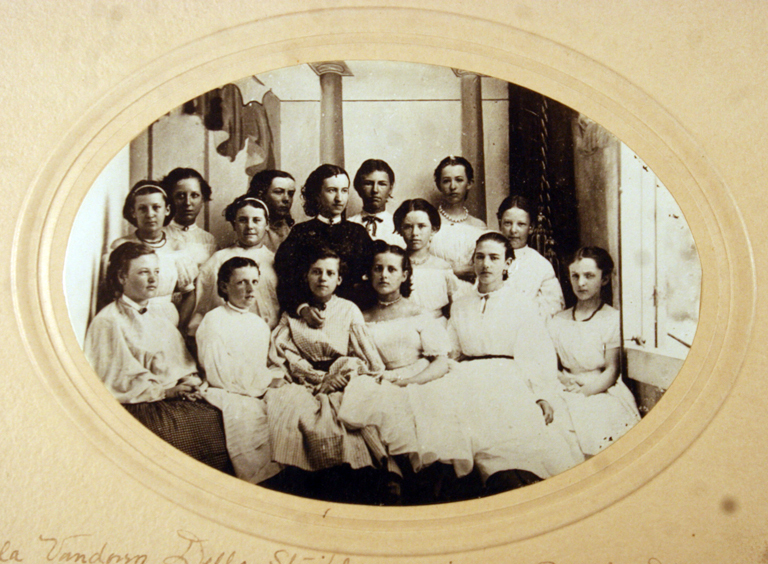 Miss Mary Fisher and students (c.1867–1868). Photographer unknown. Courtesy Special Collections, Boston Public Library. For over twenty years I have been building a detailed chronology of the life and work of W.A. Dwiggins. It includes not only information about his ancestry, immediate family, life and career, but also about his contemporaries in the design world. This post is the second installment of a distilled version of it. January 7 1880 Carl Purington Rollins born in West Newbury, Massachusetts. January 26 1880 Thomas Wood Stevens born in Daysville, Illinois. May 24 1880 John W. Reed born in Chicago. For over twenty years I have been building a detailed chronology of the life and work of W.A. Dwiggins. It includes not only information about his ancestry, immediate family, life and career, but also about his contemporaries in the design world. This post is the first installment of a distilled version of it. July 3 1781 Robert Dwiggins born in Guilford County, North Carolina; paternal great-grandfather of WAD. July 19 1785 Sarah Dillon born in Guilford County, North Carolina; paternal great-grandmother of WAD. This is an addendum to From the Bookcase no. 2—Spacing in Typography which focused on two books about typography by E.R. 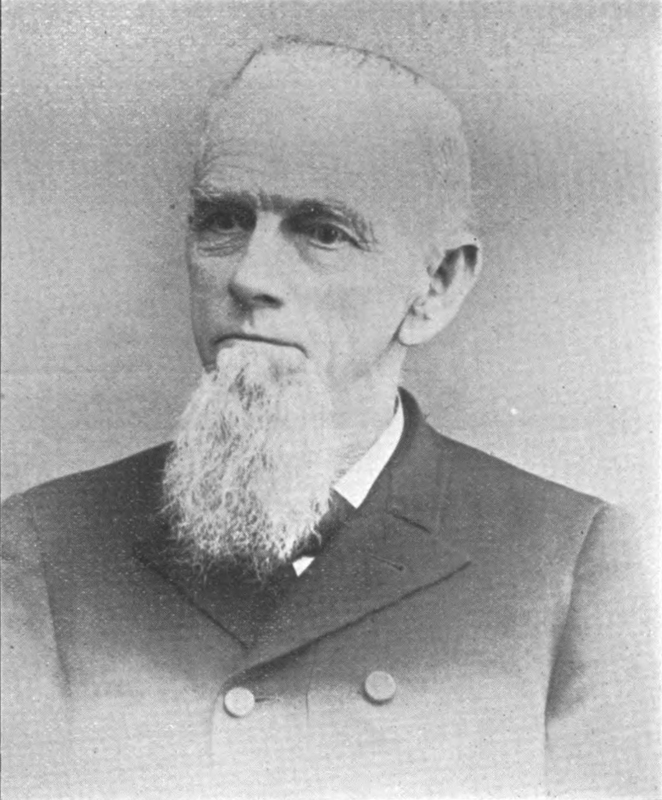 Currier and Samuel A. Bartels. 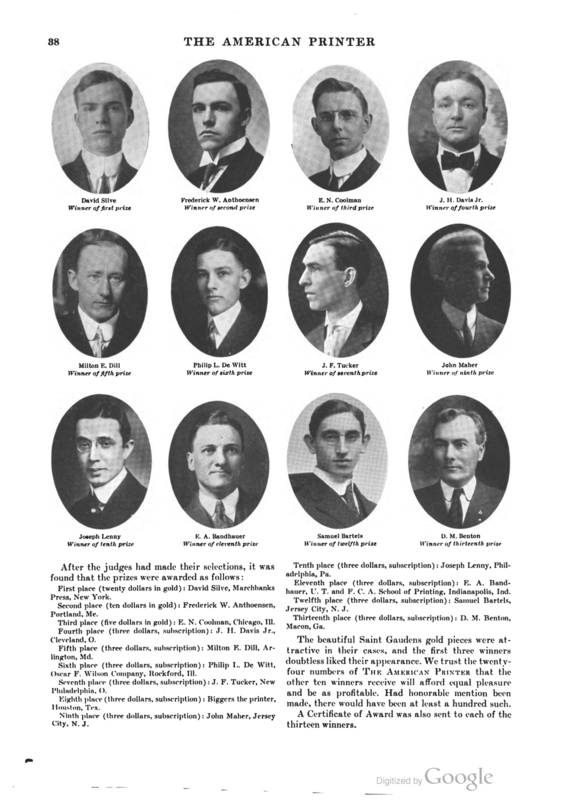 Tailor’s Announcement Contest winners (1916). Samuel Bartels is on the bottom line, second from right. 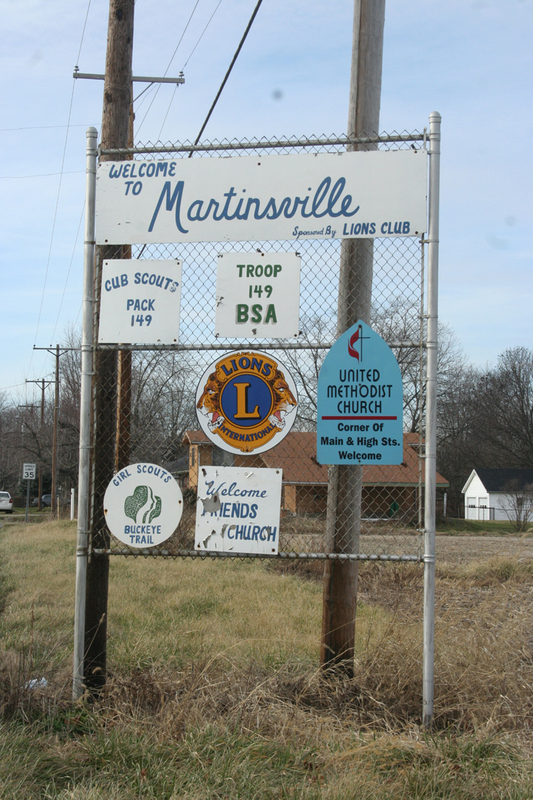 “Welcome to Martinsville” sign on eastern outskirts of town. Photograph by Paul Shaw (2006). Clinton County. Detail from Topographical Map of Clinton, Fayette, Greene, Pickaway, and Ross Counties (1872). 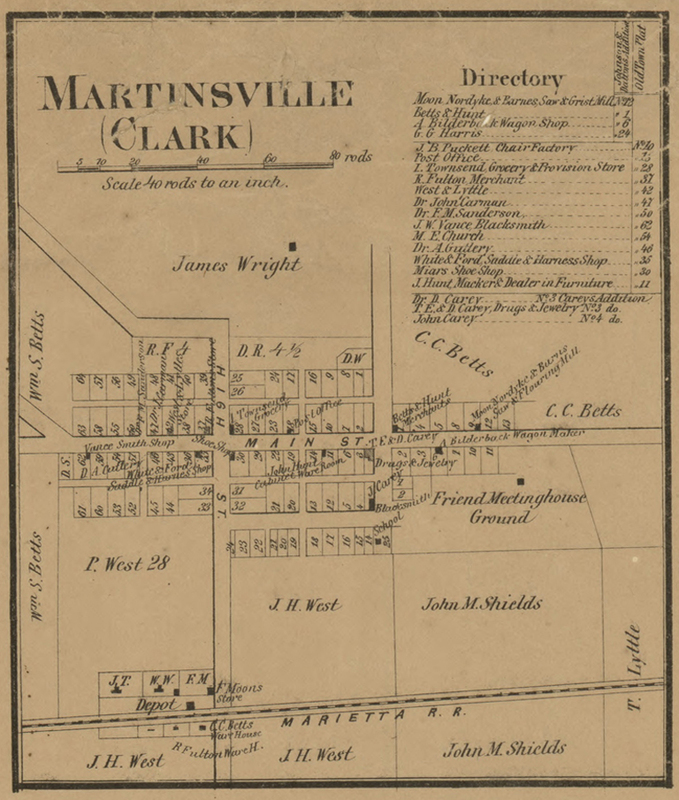 Martinsville, Ohio. 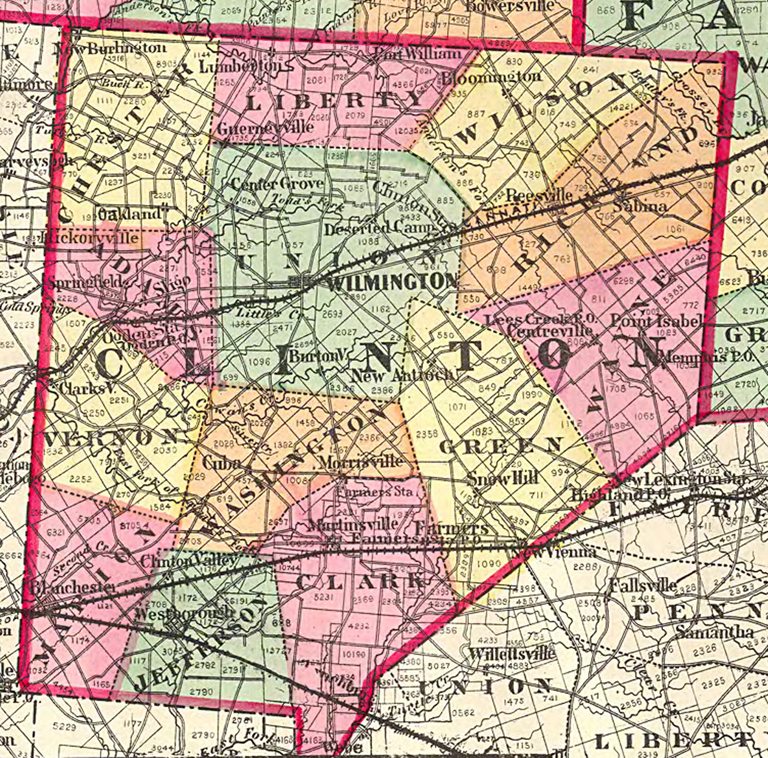 Detail from Map of Clinton County, Ohio by H.E. Walling (1859). 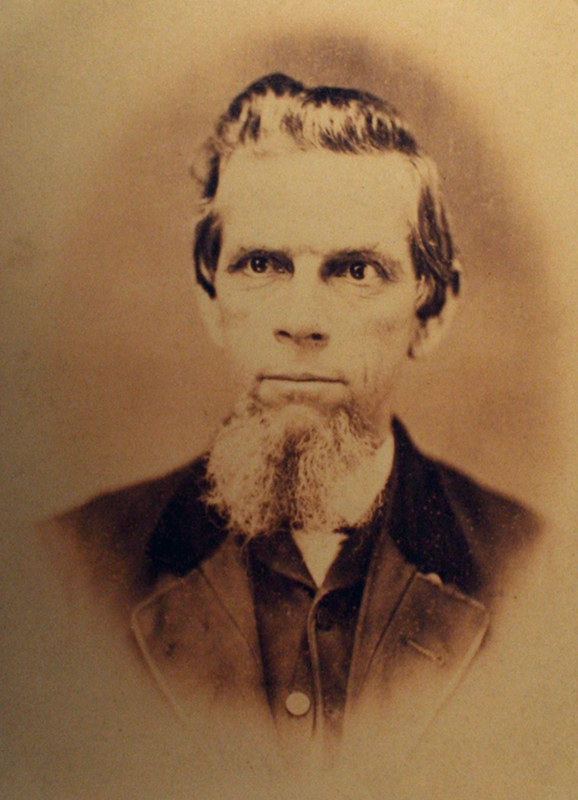 Moses Dwiggins at age 14 (1866). Photograph by Joe Wolfe (Wilmington, Ohio). Courtesy Special Collections, Boston Public Library. W.A. Dwiggins’ parents were Moses F. and Eva S. Dwiggins.